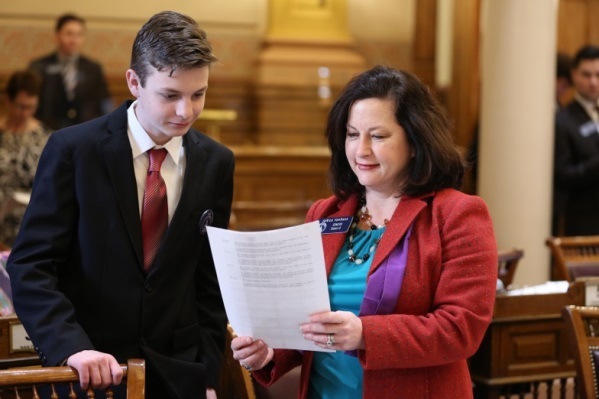 It was a pleasure to welcome a constituent, Christian Johnson, as a page in the Georgia Senate recently. It is important for us to connect with the youth of our community and promote civic engagement. I was delighted to welcome Mr. Johnson to the Senate for his inaugural experience in state politics.